Carrie joined our team in 2014 and is originally from Montana. 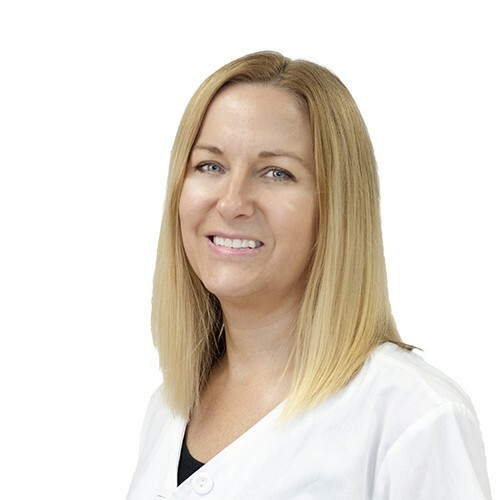 Carrie has been a Licensed Esthetician since 1994. She studied Advanced Esthetics in California giving her over 1,100 hours of Esthetic training. Carrie is also a Certified Nutritionist and loves to educate her clients on proper nutrition for healthy, glowing skin. When she’s not working Carrie enjoys learning more about health and nutrition, trying a new ethnic food, and traveling.